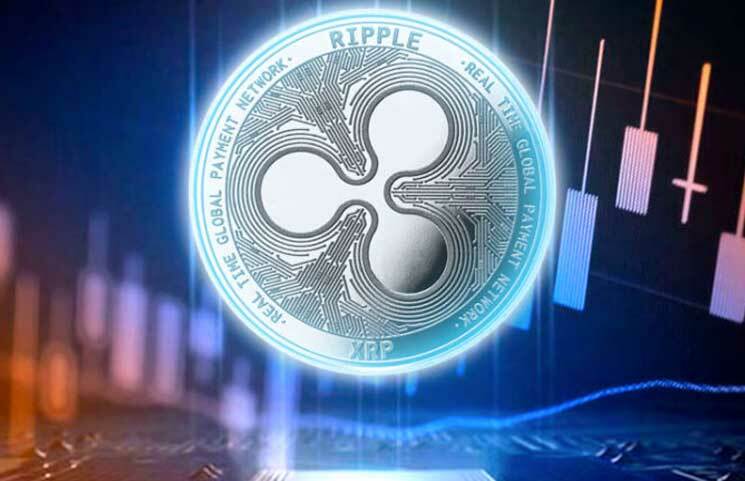 Ripple and XRP have been in the news during the last days after positive news around the projects they are building. Ripple has been signing partnerships with different financial companies all over the world including banks and other important payment companies such as Mastercard or Western Union. Ripple was very lucky to be able to reach several companies that are considered the most important in the financial world. But one thing is clear, in order to do so, good connections are needed. Colleen Taylor, for example, Executive Vice President of Mastercard, said that mentored the company when it was just a startup back in 2011. Mastercard helped Ripple test its products with real clients. And it seems that the good connections that Ripple has are not only related to Mastercard and other financial companies. Instead, it has a very close connection with the current president of the United States of America, Donald J. Trump. But how is that possible? One of Ripple’s board members, Ken Kurson, has been working with Mr. Trump in the past, and, according to some reports, it has been very helpful during the political campaign. Kurson, indeed, was the one that pursued Trump to run for president. Ken Kurson – a Board Member of #Ripple – who has been a friend with Donald Trump personally and he did help Trump’s prepare for a few speeches during the campaign. But the connections do not end there. Kurson is also an actual friend of Mr. Trump. This is something that is quite surprising and that could be very beneficial for Ripple. During this year, Ripple has been working very hard to avoid being considered as a security by the U.S. Securities and Exchange Commission (SEC). In the last weeks, XRP has been in the news due to the fact that it grew more than 100% in just a few days. It has signed some partnerships and released information about its xRapid product that could be launched to the market in the coming months. At the moment of writing, XRP is being traded close to $0.524 dollars and has a market capitalization of $20.91 billion dollars. In the last 24 hours it is registering 7.27% losses.